In 1916, the Airdome Theatre in Miami, built in 1912 at 174 E. Flagler St., was dismantled, put on a train and hauled to Homestead. It was rebuilt and placed on Old Dixie Highway, east of Krome Avenue, and was renamed the Homestead Garden Theatre. Sometime between 1916 and 1919, the movie theater changed names becoming the Homestead Movies, according to Bob Jensen, president of the Town Hall Museum in Homestead and member of the Miami-Dade County Cultural Affairs Council. In the meantime, a screen was set up in the alley and people watched movies. When the theater was first rebuilt in 1940, it was designed with the current Art Deco facade. 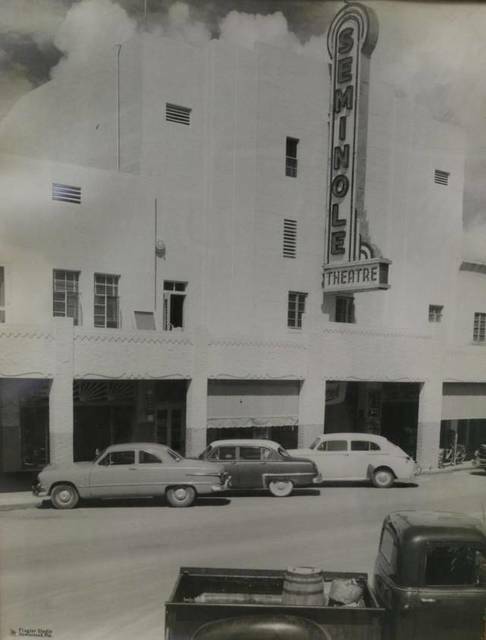 The Seminole closed its doors in 1979 due to financial trouble and suffered a near total loss from Hurricane Andrew in 1992. In 1993, the owners donated the dilapidated structure to the city and historic preservationists have been working since to bring it back. The effort for its opening wasn�t easy. The process was laborious and decades in the works by devoted citizen groups passionate about historic preservation. 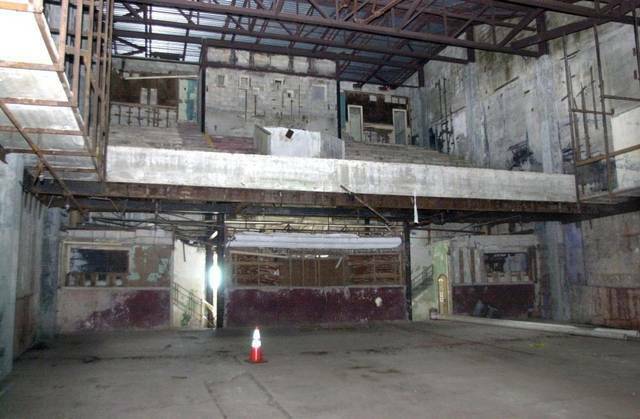 During the May 2014 bond referendum, Homestead voters voted in favor of a $5 million bond to renovate the historic theater as a cultural center. 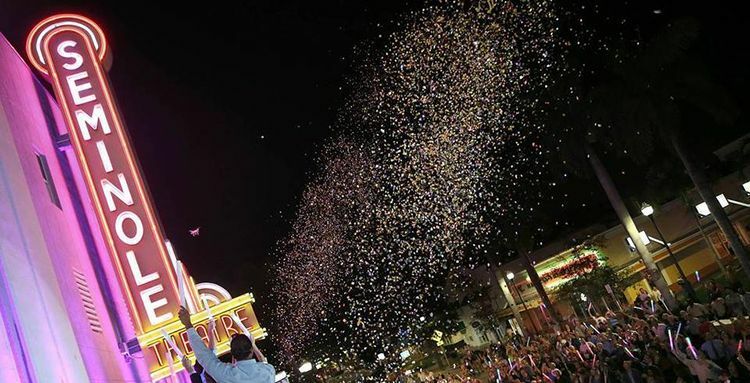 Soon after, an additional $550,000 was awarded in the form of two state grants. 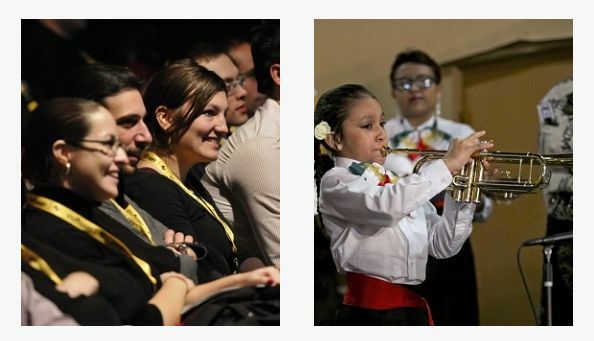 The funding allowed for the complete restoration of the space, bringing it back as a cultural hub for Homestead. 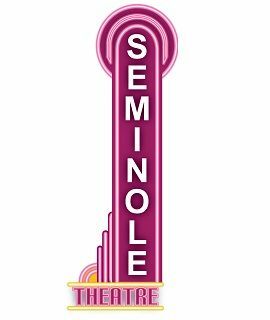 After nearly 40 years of being forlorn, a restored Seminole Theatre in Homestead reopened its doors on December 12, 2015 for the Grand Opening Gala, �A Night on Broadway.� We thank the community for the devoted and continuing support to bring this historic arts center back to life.